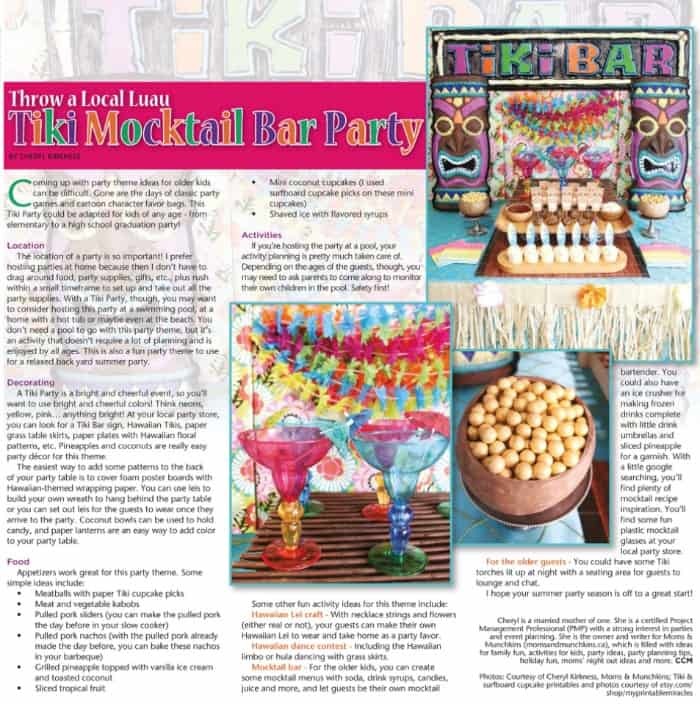 My latest party article for Calgary’s Child Magazine is on newsstands now – Tiki Mocktail Bar Party! 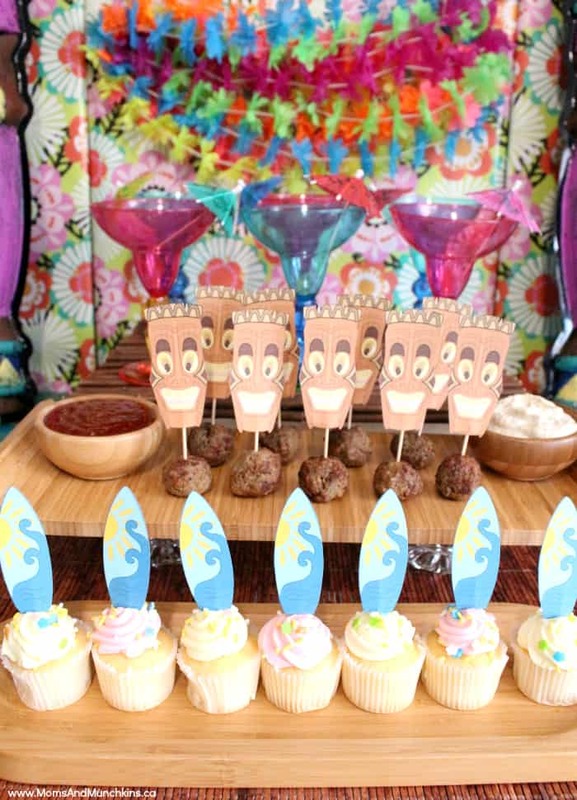 You can read the full article online but I’ll share all the party photos with you here with some additional party planning tips. Don’t miss the full magazine article online for more decorating ideas, party food ideas, party games and more! 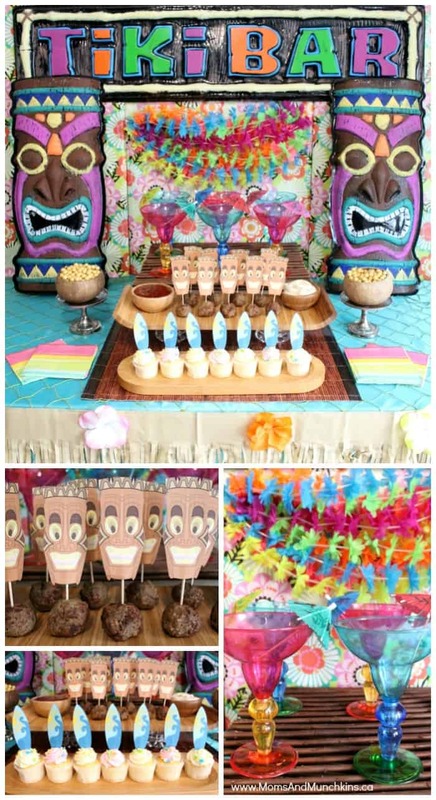 This theme would be great as a graduation party for teens or a simple summer party theme for older kids. 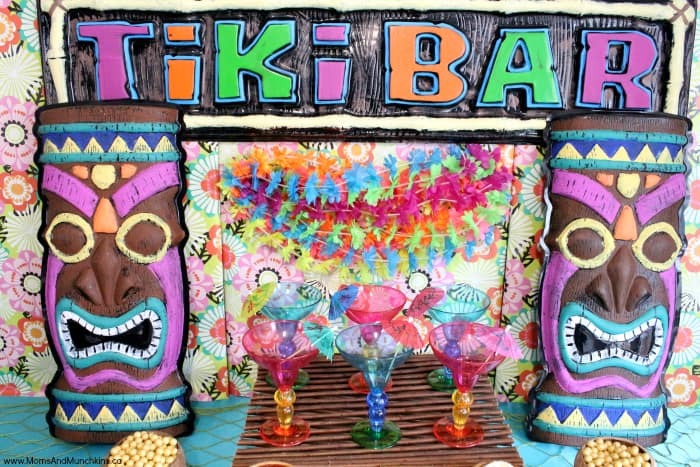 This is a fun theme you could easily setup in your own backyard with some supplies from your local party store or dollar store. Simple appetizers and bite-sized desserts are perfect for this party theme. 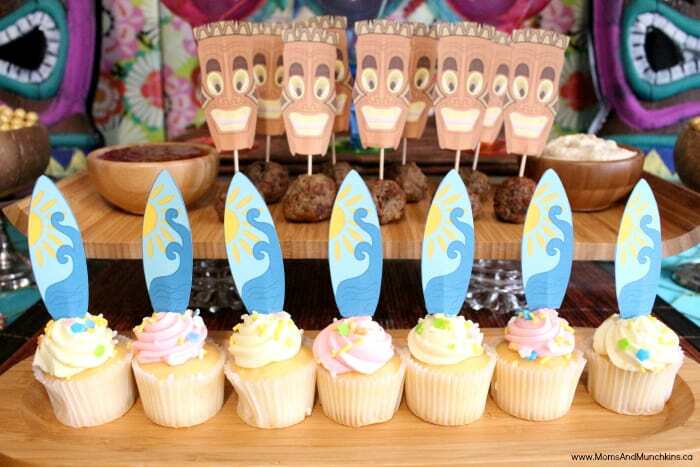 For the tiki & surfboard cupcake picks, I used printable files from the MyPrintableMiracles shop on Etsy. 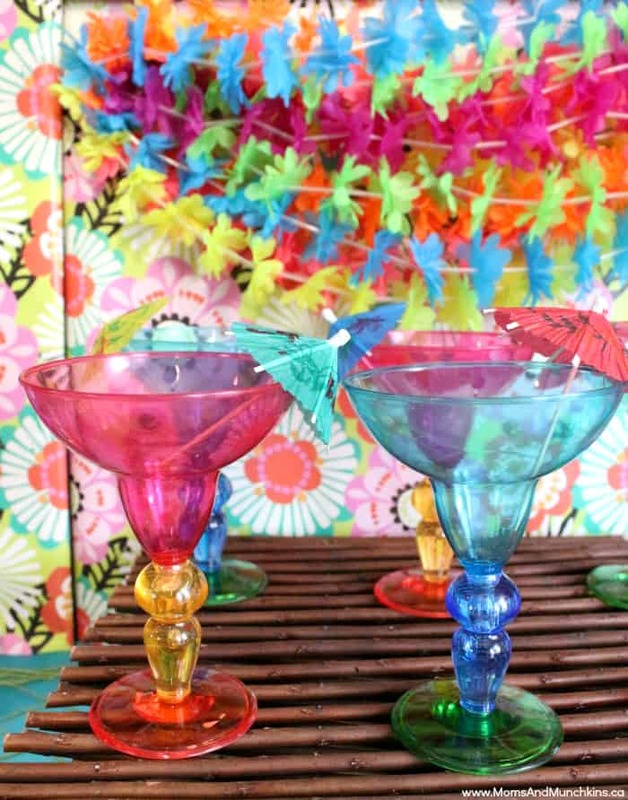 Coconut bowls (found at your local party store or dollar store) would be a fun way to serve candy or ice cream sundaes. 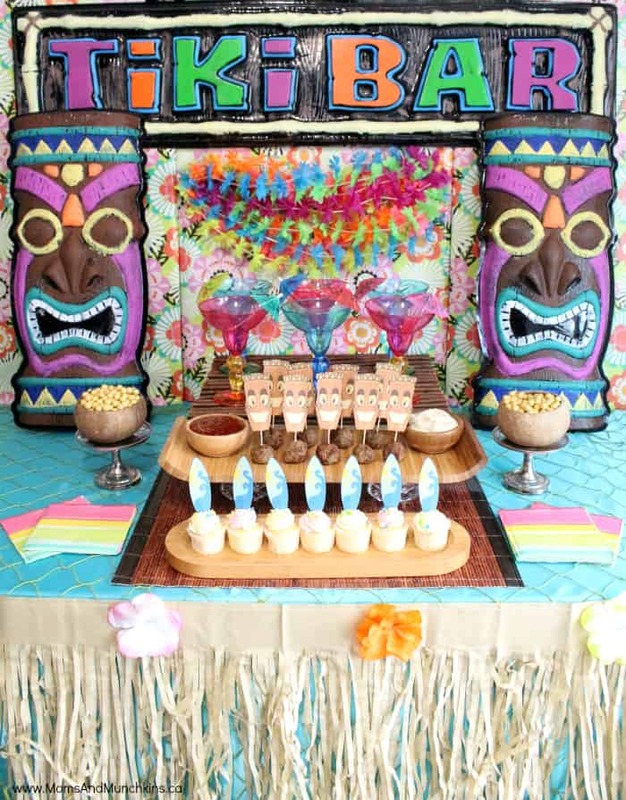 For Hawaiian-themed desserts, a Pineapple Upside Down Cake would be an excellent choice but you also can’t go wrong with an ice cream sundae buffet at a party! For more party ideas including party decorating tips, activities and more, you can read the full article in Calgary’s Child Magazine. We’re always adding new ideas for parties! 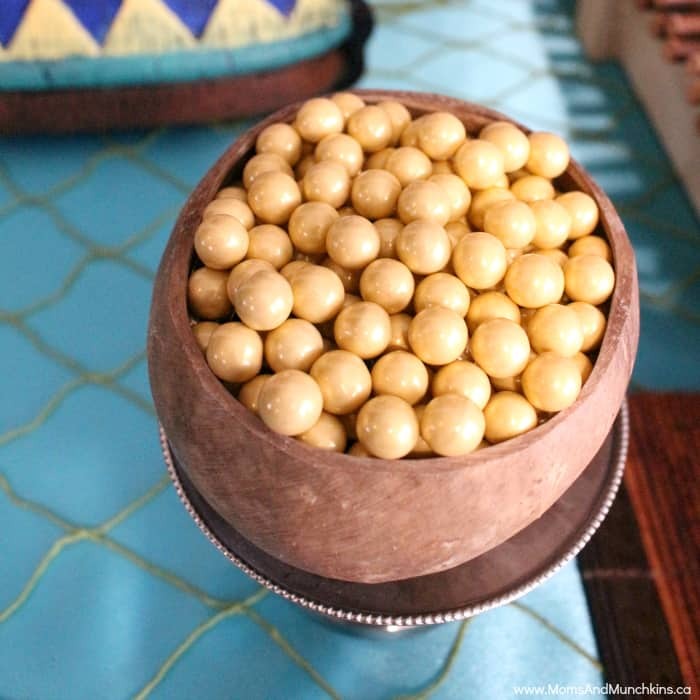 Follow us on Facebook, Pinterest and Twitter with sneak peeks on Instagram. Wow, that looks like a really vibrant theme. I like the idea to have a mocktini bar with all the ingredients to make non-alchoholic drinks on it. 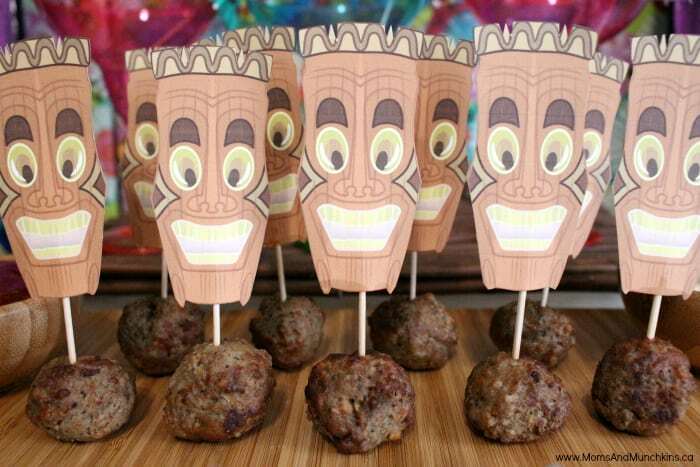 My niece is graduating soon so I might have to help plan something like this for her party.